So many people around the world rush through their lives. They are rushing from one moment to the next, always worrying, sometimes panicking, never enjoying the moment or appreciating it for when it brings. This can become so frenzied that when they do eventually stop, even for just a minute, they can realize that years, if not decades have gone by without them seriously taking a moment to stop and think. This can sometimes be quite a shock for people, and it is why we sink ourselves into tai chi, a wonderful way for a person to slow their lives down, take stock, and appreciate exactly where they are, and what they have, and who they have it with. The only difficulty with the tai chi community is that sometimes, it can be quite judgmental when it comes to other ways to feel good and appreciate their life. For example, there can often be quite a backlash when someone reveals that they have had Botox, as though it is something that they should be ashamed of and keep a secret – and so many people do. This often leads to feels of embarrassment when they are ‘found out’, and in the rarest cases (and saddest), those people will leave the tai chi community. When asked, they say that they feel like a fraud. How has it come to the point where anyone wanting to have a cosmetic treatment should feel bad about it? After all, although we know that practising tai chi everyday can keep you feeling youthful, it doesn’t actually prevent the process of aging! Anyone who wants to keep looking as young as they feel when they do tai chi will naturally have to reach out to another process, and there is absolutely nothing wrong with Botox in itself, especially when the medical professional who offers it has received their full Botox training and Botox certification. 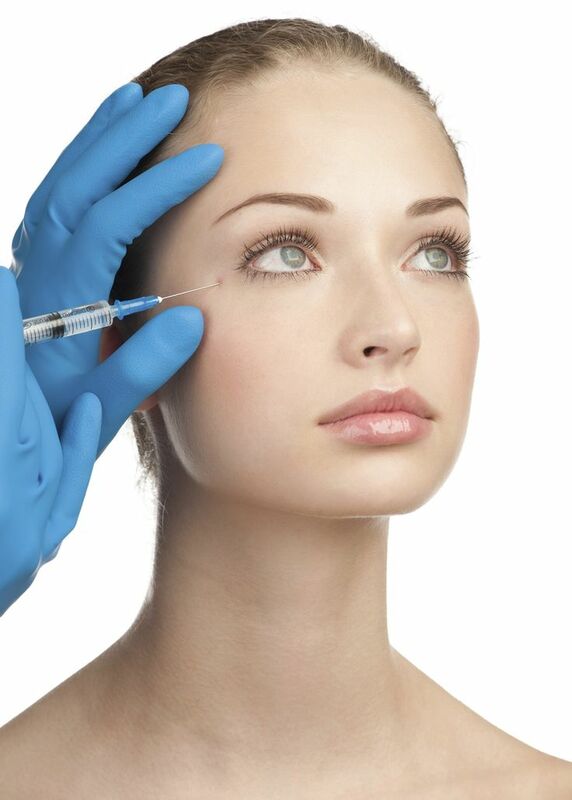 That should be our concern: not whether or not someone has had Botox or not, but whether they have received it safely and with all of the right and proper guidelines. Just like doing tai chi does not mean that you have to be a vegetarian, or abstain from alcohol, or the myriad of other things that many in our community choose to do, doing tai chi or any other sort of soulful exercise does not mean that you cannot also indulge in other things that make you happy. Eat chocolate, drink wine, and have Botox: none of them are incompatible with tai chi, and we have got to work harder at making sure that those who do decide to do both do not feel ostracized from the community. We all find our own way to feeling healthy and fulfilled, and if you want to do tai chi and receive Botox, there should be absolutely nothing stopping you, as long as you make sure that you are only receiving treatment from a person who is fully trained to do so.